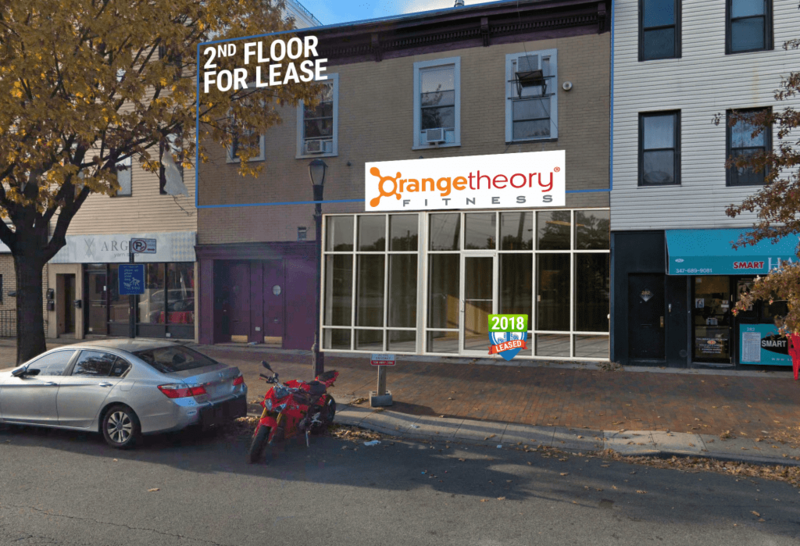 Orangetheory Fitness inks a lease for their first Park Slope location in Brooklyn! The fitness concept runs one-hour workout classes which are guided by coaches and combines science, known as the “Orange Zone,” and technology to compose a fitness plan/diet catered specifically for you. This will be Orangetheory‘s sixth Brooklyn location. The gym is set to open within eight months! Located near the F, G trains at the 15th St-Prospect Park station. In close proximity to the B61, B67, B69 bus service. Neighboring national retailers include HSBC, Five Guys, and Capital One. Congrats to Tri State Commercial’s dedicated agent Chandler Slate!